Dave Garth has been capturing the world in photographs for more than 40 years. Garth started his photographic odyssey in high school where as chief photographer for Los Angeles High School’s daily student newspaper he learned the basics of photo journalism. He was mentored by the legendary advisor Jerry Weiner, who was also the sports editor of the Hollywood Citizen News. Garth’s pictures during high school were published in that paper and in several national publications including Seventeen Magazine. He was awarded Los Angeles City College’s High School Photographer of the Year in 1964. Garth then attended California State University, Northridge, where he earned a bachelor’s degree in Broadcast Journalism. 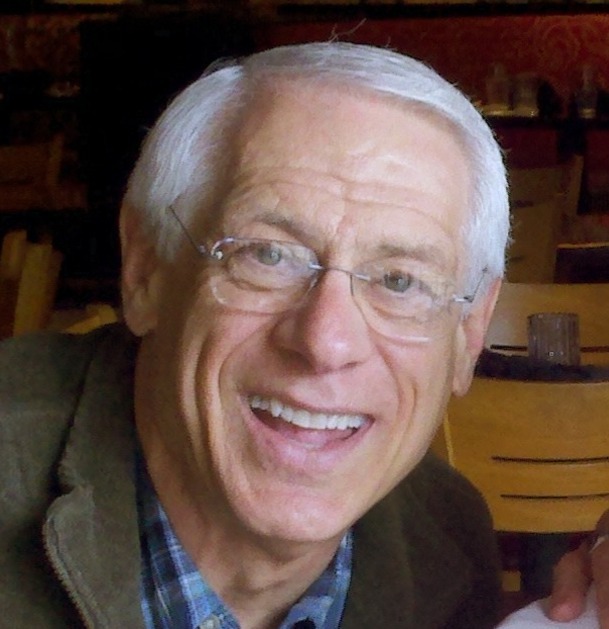 His focus became television, and for the next several years he worked as reporter and film cameraman for several televison stations in the Midwest and California. In 1973, Garth became the President/CEO of the San Luis Obispo, California, Chamber of Commerce. 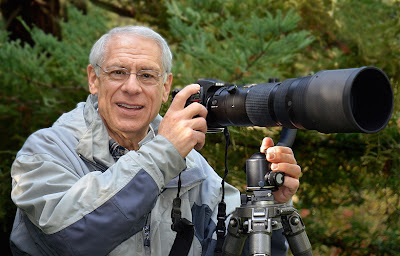 The nature of his job promoting one of California's most spectacular areas naturally involved still photography, and as Garth refined his skills, he began to pursue fine art and nature photography. He studied under photography masters John Sexton, Bruce Barnbaum and Robert Glenn Ketchum. During recent years, Garth has focused on helping endangered animals and peoples of the third world. His animal and wilderness photographs have been taken in North America, Central America and Africa. His humanitarian photography has been associated with the work of Rotary International to improve the human condition of the world’s most needy people. Those pictures, and his scenic images of California, have been widely published. His photographs have been published in Sierra, Westways, Outside, Bicycling, Coast, Orange Coast, Motor Trend’s Truck Trend, San Jose, Las Vegas Life, Fairways and Greens, OC Metro, Planning, KCET, RV Journal, Skywest Inflight, Excusions InFlight, Gentry and Sombrero magazines, and in The Los Angeles Times, San Francisco Chronicle, Kansas City Star, San Jose Mercury News, Contra Costa Times, Fresno Bee, San Bernardino County Sun, Bakersfield Californian, Monterey County Herald, and Louisville Courier Journal newspapers, in countless brochures and advertisements and on several CD album covers. In July of 2011, Garth retired from the San Luis Obispo Chamber of Commerce in order to spend more time with his family, and his photography and writing. Garth lives with his wife of 35 years, Sandy, in San Luis Obispo, California.